Side impact crashes, also known as T-bone, crashes are responsible for about a quarter of vehicle occupant deaths in the U.S. – second only to head-on collisions. Additionally, T-bone collisions are three times more likely to cause serious injuries like Traumatic Brain Injury (TBI) than any other type of accident, and can do so at speeds as low as 18 miles per hour. 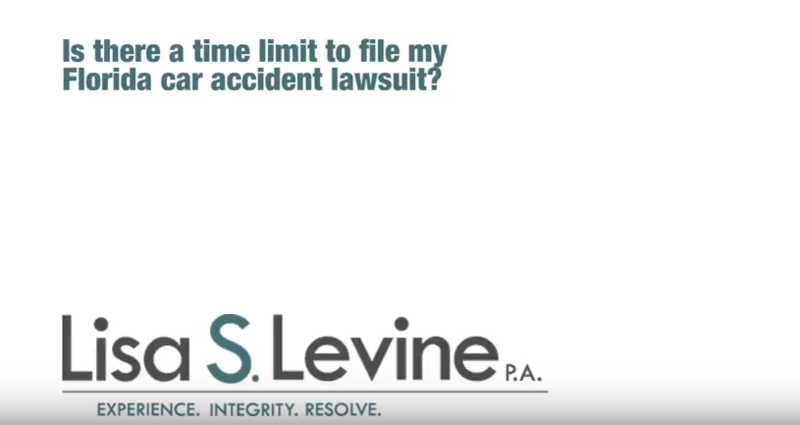 Dealing with this kind of accident is traumatic enough, but when you or a loved one is suffering after a side impact collision due to another motorist’s negligent or reckless actions it can be even more difficult. 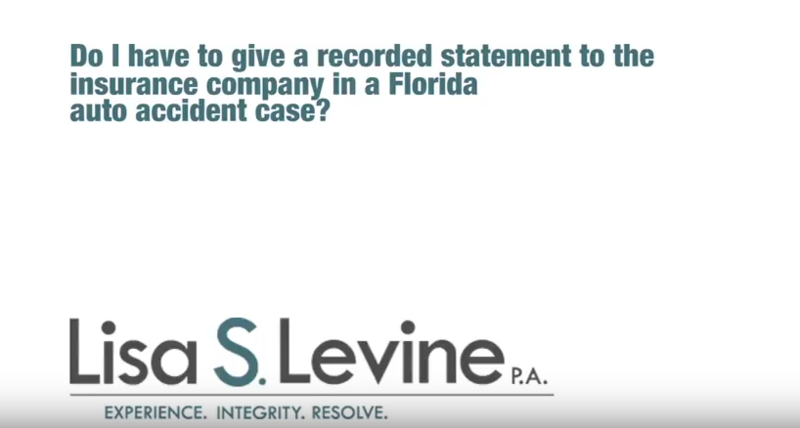 An experienced Fort Lauderdale side impact accident lawyer can help you alleviate the financial pain by pursuing your damages in civil court. With over 25 years serving accident and personal injury victims like you, attorney Lisa Levine of Lisa S. Levine P.A. is driven by compassion for her victims to seek maximum restitution from the appropriate parties – even if it means taking a big insurance company to court. 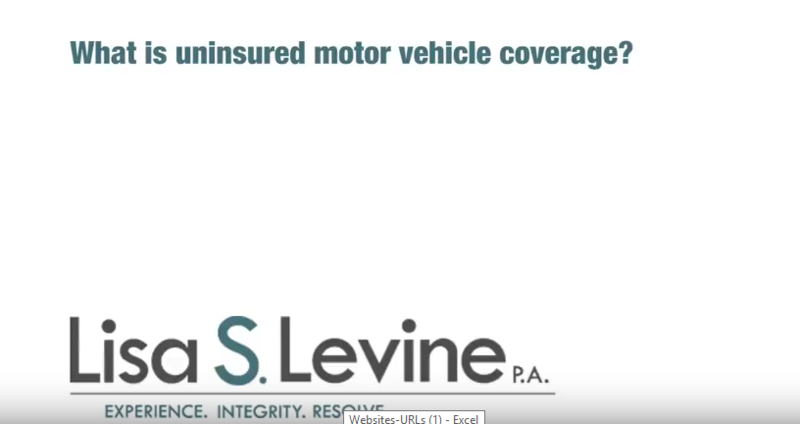 With a network of medical experts and accident re-constructionists ready to testify on your behalf, you can rest assured the personal injury team at Lisa S. Levine P.A. are prepared to fight for justice in your case. 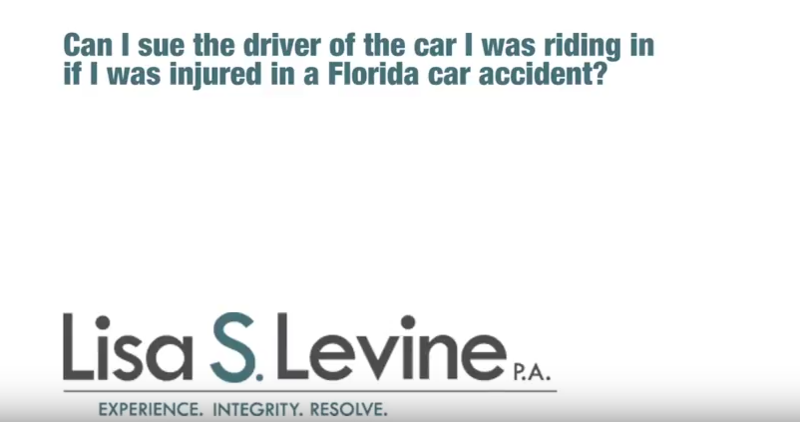 If you’ve been injured in an accident in Fort Lauderdale, Oakland Park, Lauderdale Lakes, Lauderhill, Plantation, Davie, or the surrounding areas contact us. We work on a contingency basis, and your first consultation is free, so call Lisa S. Levine P.A. to set up yours today. A driver who commits any of these dangerous behaviors can cause a serious accident with severe injuries to occupants in his or her own car and in other cars. This individual should be held accountable for the damage they caused with reckless behavior. A skilled Broward County auto accident injury lawyer will be able to pursue damages from that individual and/or his or her insurance company. All of these conditions need medical treatment. Even if the victim suspects no injury, it is recommended that he or she seek medical assistance due to the high risk of internal injury in these types of collisions. These medical expenses can add up quickly, especially when the cost of the damage done to the vehicle is considered. A compassionate and skilled Fort Lauderdale personal injury attorney will be able to help you pursue maximum compensation in your side impact collision case. A side impact crash can be one of the most severe collisions you or your loved one can endure. With a high risk both for severe injury and a totaled car – you have enough to worry about seeking medical treatment and alternate transportation. 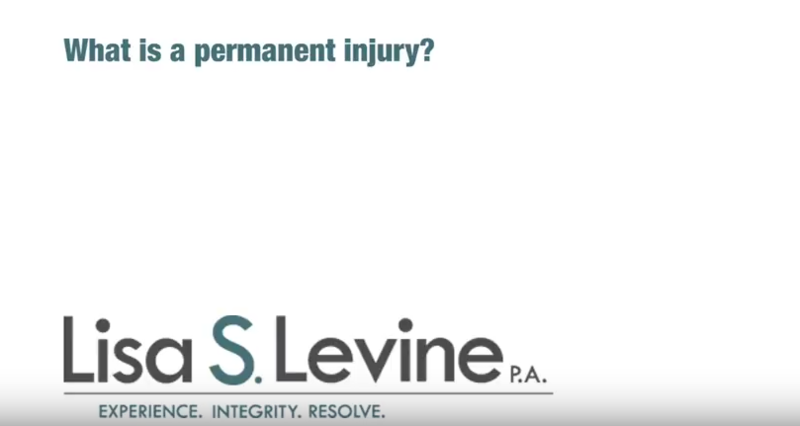 Let the experienced and compassionate personal injury legal team at Lisa S. Levine P.A. 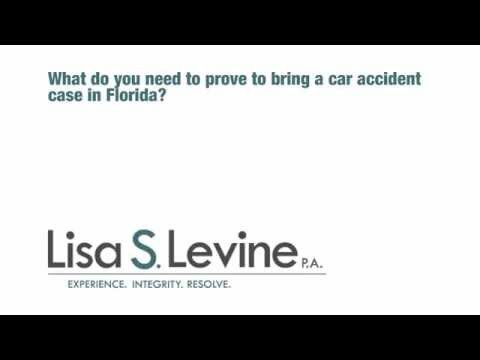 handle your civil case for damages incurred in a Broward County, Miami-Dade County, or Palm Beach County T-Bone collision. Your first consultation is free, so call (954) 256-1820 today.